The Mini Clubman really is quite a departure from the traditional BMW Mini, being more like a Focus/Golf size compact estate, even if some of its styling definitely echoes the Traveller and Countryman estates of the 1960s. 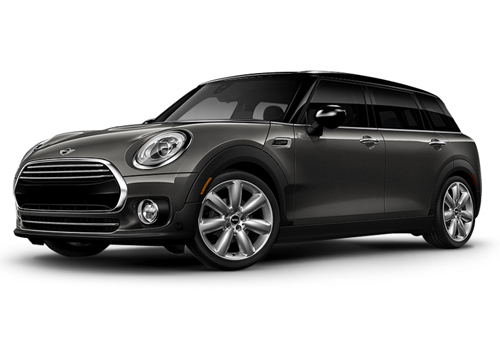 In our opinion, the Mini Clubman is the most spacious car offered by Mini which makes it its most practical because of its 4 doors and twin rear door function which we really like. You will definitely stand out driving one of these and with a wealth of options available you can build a car to really suit your own individual personality. Its a better choice than the BMW 118d Sport, but we still think the range-extended BMW i3, the Audi A3 (with 2.0 TDi engine) or the Volvo V40 make more sense. This is a Driver Maintained offer which means you will be responsible for any servicing, although for a small addition to your monthly rental we can include all servicing, maintenance and tyre replacement to give you total peace-of-mind motoring, meaning you only need to insure and fuel the vehicle knowing that all other costs are taken care of.